The Infogroup Real Estate Development Group is building a EUR 11.5 million logistics centre in the Tiszaújváros Industrial Park. The US-owned manufacturer of electronic products, Jabil Circuit Magyarország, will rent the almost 17,000 sqm facility. The warehouse, whose foundation stone was laid on Friday, will be ready by next summer according to the plans. The United States-based Jabil Inc., one of world's leading manufacturing services companies, has a presence in 28 countries worldwide and employs a total of 180,000 staff at 100 manufacturing facilities. 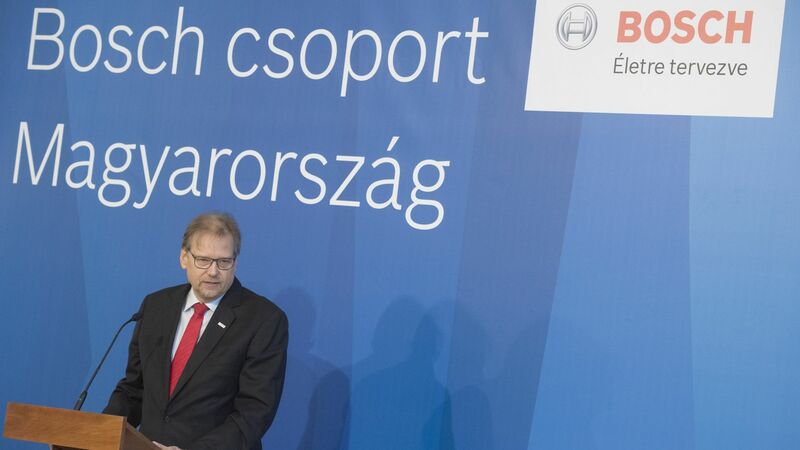 The Hungarian subsidiary began operations in Tiszaújváros in 2000 and is the parent company's largest manufacturing facility in Europe and its third largest worldwide. Jabil Circuit Magyarország Kft. is one of the leading players in the economy of the North Hungary region, with net annual revenues of HUF 285 billion, of which 90% are derived from exports. The company is one of the county's largest employers, with almost 3,500 staff working at the 54,000 sqm factory. The enterprise's portfolio is continually being expanded in the automotive, telecommunications, computing and storage, medical electronics and industrial electronics sectors. This development will significantly increase Jabil's warehouse capacity, enabling the company to expand its business offering and network of service partners, and reach new potential customers. 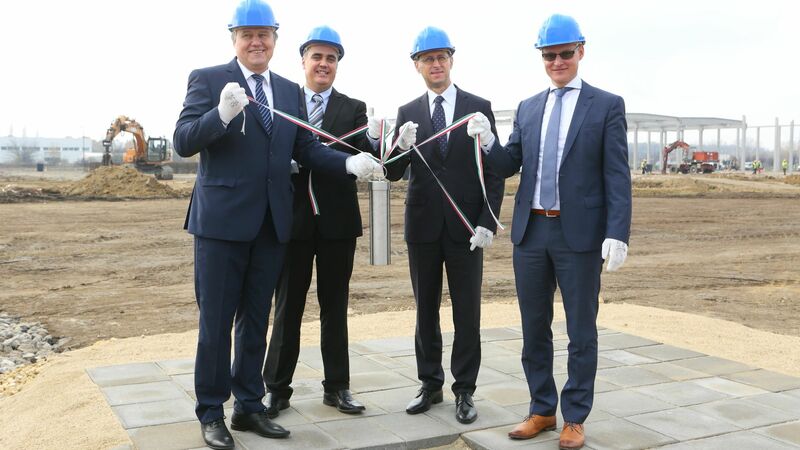 With its new logistics facility, which is being built for Jabil Circuit Magyarország Kft. by Infogroup Kft., the subsidiary aims to serve as a distribution centre alongside to its electronics manufacturing activities.